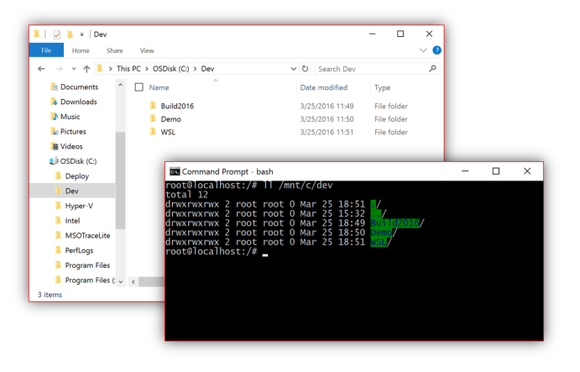 To enable Bash, you’ll need to be using a 64-bit Windows 10 AU build. Head toSettings > Update & Security > For Developers and enable Developer Mode. With that done, navigate to Control Panel > Programs > Turn Windows Features On or Off and activate Windows Subsystem for Linux (Beta), then click OK. You’ll be prompted to restart your PC. After you do, just search for “Bash” in the taskbar search menu to start your development engines. Microsoft sure doesn’t make that simple, eh?